I can’t say that I understand the many layers of depression or what it even means to suffer from depression. But, I do understand how labels can haunt you. In elementary school, I was diagnosed with dyslexia and this label has tried to define me my entire educational career. When I first started to blog in February 2011, I had my “coming out party” as the Dyslexic Professor. For years, I had been in the closet, ashamed that I learn differently and convinced no one would ever want to hire a dyslexic teacher. I might not know about depression specifcally, but I do know all about anxiety when it comes to the teacher asking you to read out loud in class or transcribing letters and numbers without even realizing it. Let me just say, I’ll never forget the time I was asked to read out loud in science class and mispronounced “organism” at least a dozen times. For me, I hid behind the class clown persona, so my peers would never know. It has been a heavy burden to carry around and to this day, I avoid reading a script. For those who know me, I have perfected the art of storytelling and rely on my memory and pied-piper personality. 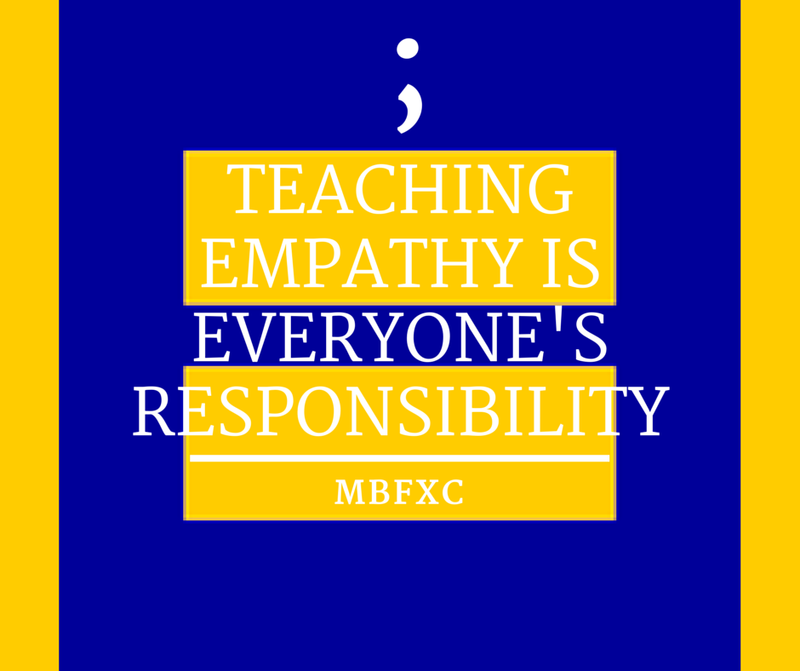 This post is my attempt to talk about the need for more empathy in our schools and in our profession. Words hurt; labels hurt. Period. Just yesterday, I read this piece in the New York Times, Empathy is Actually a Choice. 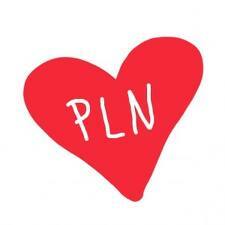 My work at the University of Saint Joseph has focused around digital citizenship with an emphasis on empathy. This is the perfect time for us to embrace making a difference by providing our students ample opportunities to do empathy. As we support the Semicolon EDU Project, let’s commit ourselves to breaking this cycle of fear and embarrassment. Let’s model for our students, parents and communities the need to humanize the person next to us, as well as the person across the screen. Let’s shatter any and all labels with an abundance of kindness and empathy. *Thanks to one of my very first follows on Twitter, Nick Provenzano for having the courage to inspire us all! Another big thanks to one of my former graduate students, Nick Howley for being the student who was the first to ask me to look out a different lens, who changed my practice and welcomed me into the “tribe” as a safe haven for all – my semicolon logo is inspired because of you. Spot on! Thank you Prince Ea for reminding us the importance of being present. How many of us are so busy uploading pictures or videos to update our status that we’ve missed an event? I see people living their lives and watching the world through their devices and it makes me sad. Leave your devices at home and be present – there’s nothing better than capturing the moment in your heart and your mind! What I wouldn’t do for a picture of me and my dad sitting in the bleachers at Fenway Park back in the 70’s, but people didn’t bring cameras to sporting events back then. As much as I’d love a picture in a frame (or one to post) – nothing is better than the image I have captured in my memory of the countless games I spent with my dad – nothing. So, next time you are going to your child’s recital, attending a sporting event or concert – be present and experience the event without looking through your device. I promise you, you won’t miss the moment. I’m looking forward to smiling when I have low batteries – I hope you will too! What a combination! Excited to get more student’s involved during the month of October in conjunction with Connected Educator Month and National Bullying Month. 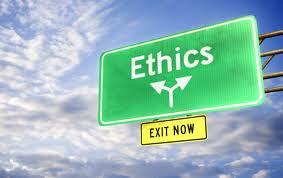 I’ll be co-moderating the #digcit chat on October 8, 2014 at 7pm EST with my #ed536 graduate students. We will encourage connected educators to engage their students in #cs14 activities during the month to promote digital citizenship awareness – including more opportunities to do kindness, model empathy, create positive school climate, and stop bullying. If there is ever going to be a solution – we need our students to take the lead! 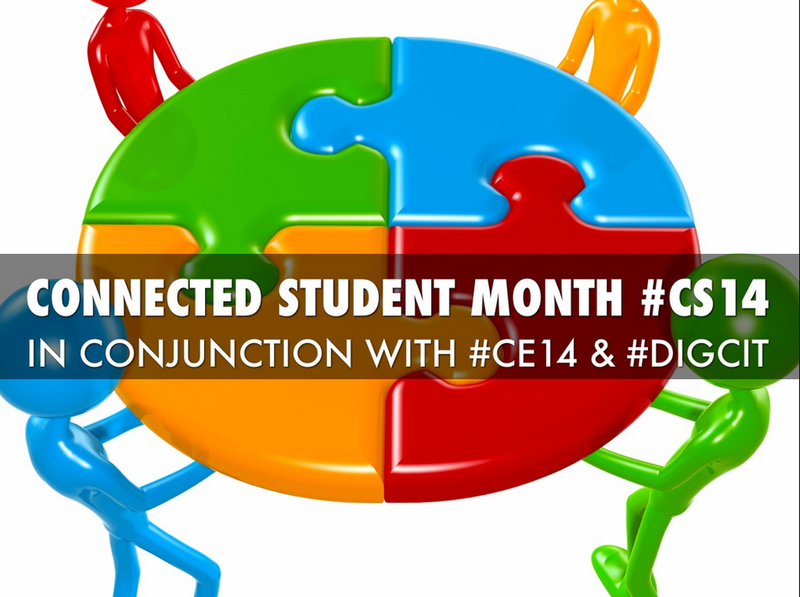 Please join us all month long using the #cs14 hashtag in conjunction with #ce14 and invite your students to join the #digcit chat on October 8th! Stomp Out Bullying; PACER Center; Common Sense Media – Resources for National Bullying Month; Spark Kindness; BullyBust; National Child Traumatic Stress Network; StopBullying. Would love to hear what activities you are planning for #cs14! Count us in for any opportunities to connect and collaborate! Skimmers, Smishing, SpoofCards, Wifi Sniffing: What Do You Know About Cybersafety? I was fortunate to participate in a Goggle Hangout with Sarah Thomas on cybersecurity this December. Sarah is the Technology Liaison at John Hanson French Immersion School in Oxon Hill, MD. In addition to this role, she also teaches Technology Integration and English Language Arts at the middle school level. She has served on the School Leadership Team, advising administrators and teachers on technology-related matters. Her cybersecurity session was informative and interactive and by the end of it, I made sure I subscribed to her interactive YouTube tutorials for teachers and followed her boards on Pinterest (I was already following her on Twitter). I also knew in December that we needed to bring her voice, as well as her talents to a #digcit chat in 2014. I hope you can join us for #digcit chat tomorrow 4/9/14 at 7pm ET as Sarah shares “Protect Yo’Self Foo!” Please watch her GH prior to the chat, so you can actively participate in our cybersafety/cybersecurity discussion. Q1: Now that we have a working #cybersafety #cybersecurity definition how do & can we inform others? To participate in the #digcit chat, all you need is a Twitter account. You can follow the hashtag #digcit between 7-8pm ET and tweet your comments and questions to the group by including the #digcit hashtag in your tweet. I saw the Bully Project last night and I hope parents, teachers and administrators throughout the country will bring their children and students to see it. How do we engage more people in this critical conversation? The statistics are dire: 13 million students will be bullied in the U.S. this year and 3 million students are absent each month because they feel unsafe at school. Look at your school’s mission statement. I guarantee you that it states that your school is a safe haven for all. Its time that we create schools where everyone feels welcome and safe. There were parts of this documentary that made me so angry and other parts that made me cry. I applaud the students and parents involved in telling their stories and exposing the seriousness of bullying. Using the excuse, “Kids will be kids or boys will be boys” is no longer acceptable. I sobbed listening to the students and parents share their pain. This is a national epidemic which effects children of all ages across our country and around the world. The time has come and enough is enough. What are you going to do to be the difference? Please join #digcit chat on Wednesday, 4/17 at 7 PM EST to be part of the solution and help our schools lead the change and be the difference!